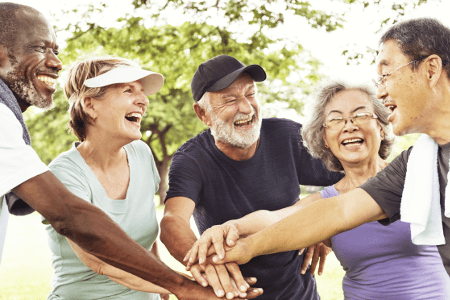 Welcome to the online edition of the Community Connections Directory of Services for Older People in Mid Sussex. 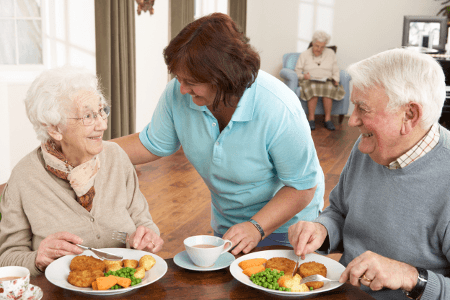 It has been developed in partnership with organisations working with, and for, older people in Mid Sussex. Community Connections provides a list of services for helping people with, both, their physical and mental health and wellbeing in Mid Sussex. This includes support for quitting smoking and getting into exercise. 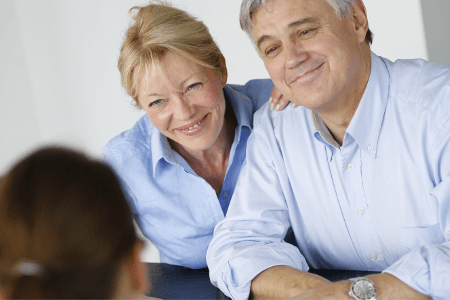 Community Connections provides signposting to many services which give advice on financial matters, including: debt, benefits, pensions, financial planning, tax and more. 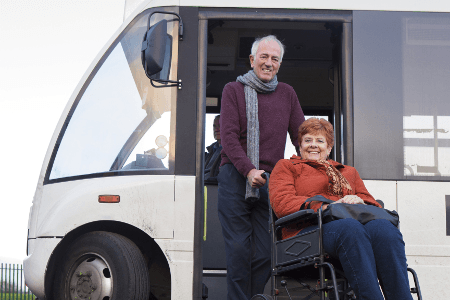 Community Connections provides a list of services for helping with travel and transport around Mid Sussex, including information on: concessionary travel, blue badges, community transport and more. 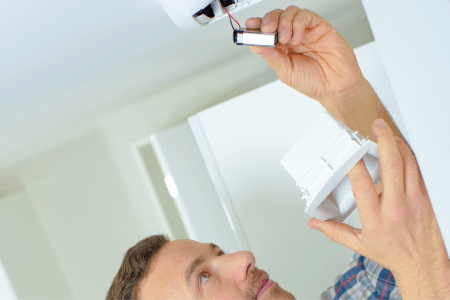 Community Connections provides a list of services for helping housing and providing support at home. This includes information on: staying independent, finding housing, medical home visits and more. 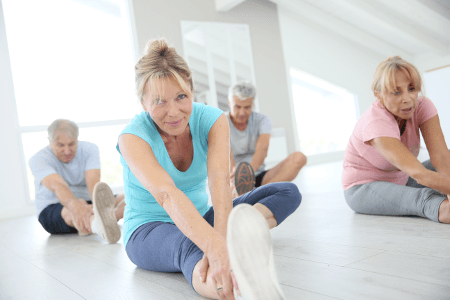 Community Connections provides a list of services involved in the community of Mid Sussex, including information on: counselling, community news, getting involved and more. Community Connections provides a list of services that help to keep you safe in Mid Sussex. This includes information on: support with antisocial behaviour, home safety, neighbourhood watch services and more. 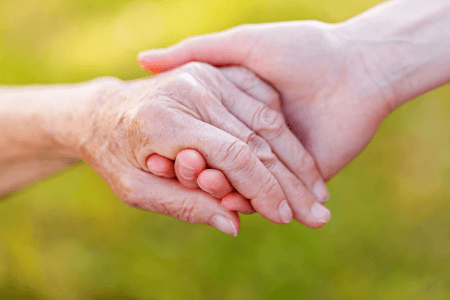 Community Connections provides a list of services which can support you, or your loved ones, with dementia. This includes respite for carers, advice, emotional support and more. The Mid Sussex Wellbeing Hub provides information and contact details for all local health and wellbeing services. Find out how we can help you achieve your health goals here.